Hope you enjoy our site as much as we enjoy building it. Play Ball. Improve your team's play with our free baseball tips. We have different baseball drills for every age group. We have drills for every position, pitching and hitting. Take a look around inside. 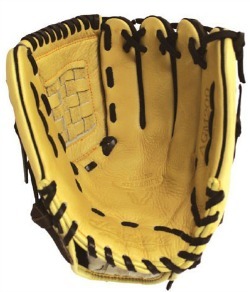 Continue reading "Baseball Drills That You Understand and That Work"
We are a dealer for Akadema gloves, the finest baseball glove made. Akadema is having a sell and we are passing on all saving on to you. Check it out. 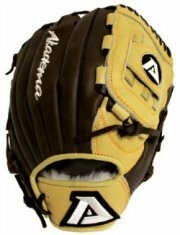 Continue reading "Akadema Gloves - The Finest Gloves Made"
The hardest college baseball workouts happen during the offseason. Want know what they are like? A college player gives us his detailed description. Continue reading "College Baseball Workouts – The Offseason"
In our opinion, here are the best baseball instructional videos for youth baseball coaches, players and parents. 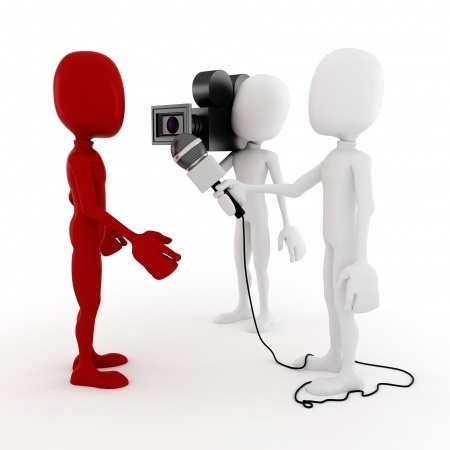 Like to watch a vidoe then read about the drills, no problem, we have them both. Continue reading "Baseball Instructional Videos - Our Picks as the Best"
Here is a short baseball fielding video on each of the three most important parts of fielding. Coaches, watch the first,video and try it at practice, and if it works come back for the other two. Continue reading "Baseball Fielding Video - 3 Part Training Videos"
Are you wondering what to do at your first t ball practice? 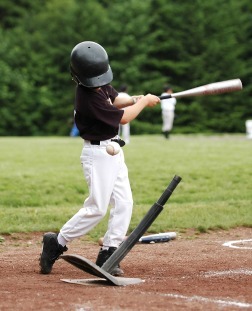 Check in with us and we will help you prepare for your practices and t ball games. Continue reading "T Ball Practice - How to Conduct One"
Not every t ball league is run the same way. If you have a choice in leagues, then here are the features to checkout. 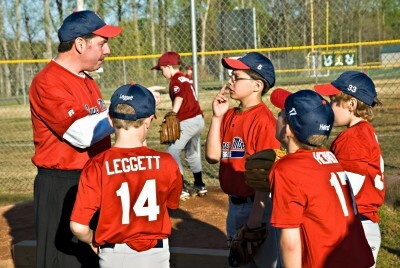 Continue reading "T Ball League - Check Them Out"
Youth Baseball Coaching – What's Your First Priority? Youth baseball coaching is a noble deed. Then why do we hear so many ugly baseball stories of run ins with coaches and parents? You need to hear this story. 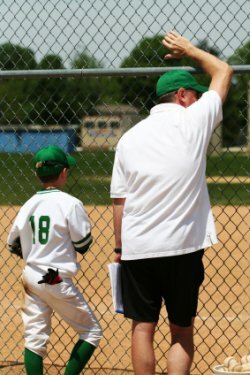 Continue reading "Youth Baseball Coaching – What's Your First Priority?" Is your teeball team ready to advance their skills? Are other teams making plays you wish your team was making? Then checkout our teeball tips. Keep teaching your players and they will improve. Continue reading "Teeball Tips – Let’s Step It Up"
We have all the steps for t ball that you will need. Coaching tball is really a fun thing to do, if you take the right approach. And we will show you that approach. 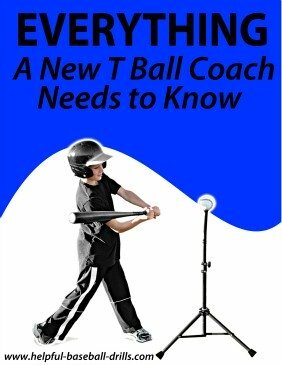 Continue reading "T Ball - What to Expect as a Coach"
We have the information you are looking for on kids t ball. We decribe what iti is, how it works and end with a surprise for you. 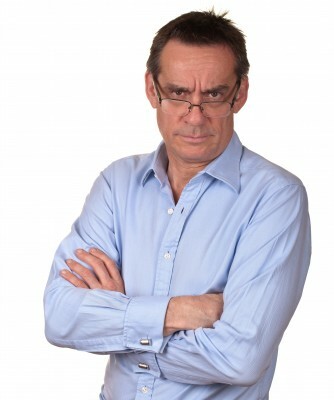 We think you will enjoy our discussion. Continue reading "Kids T Ball - What a Great Game"
Looking for some information on teeball baseball? We have it covered here. Learn what to expect and what you might have to buy. Also, a surprise request at the end of the article. 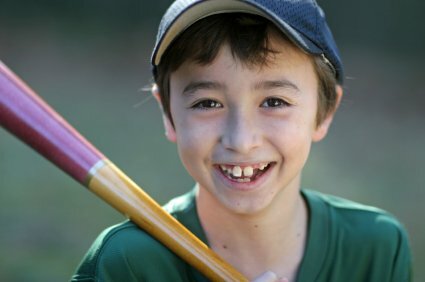 Continue reading "Teeball Baseball – The Beginning Step"
Youth T Ball has been the first team sport many kids have ever played. This game is continually changing to make it more fun. We have the up to date information on what you need to know. 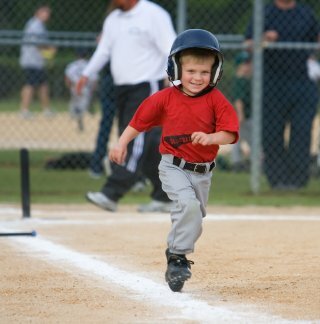 Continue reading "Youth T Ball - What You Need to Know"
Thinking about signing up your child for tee ball? We tell you what to expect and what you will need. And we end with a special message. Continue reading "Tee Ball – What You Need to Know"
If you are a baseball coach teaching youth baseball instruction, then you need to hear our story. It will hit home with many of you. 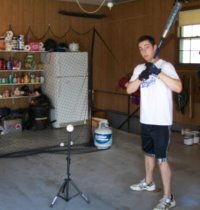 Continue reading "Youth Baseball Instruction - the Good and the Bad Stick For Years"